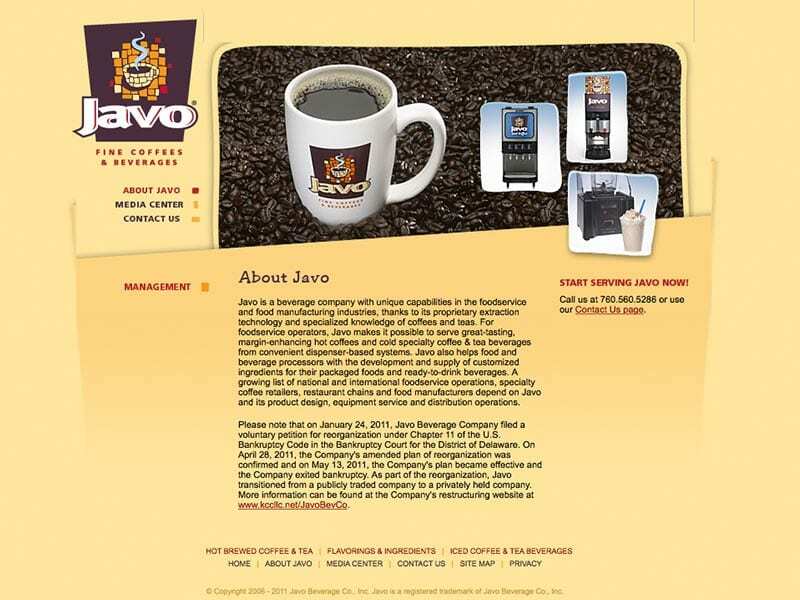 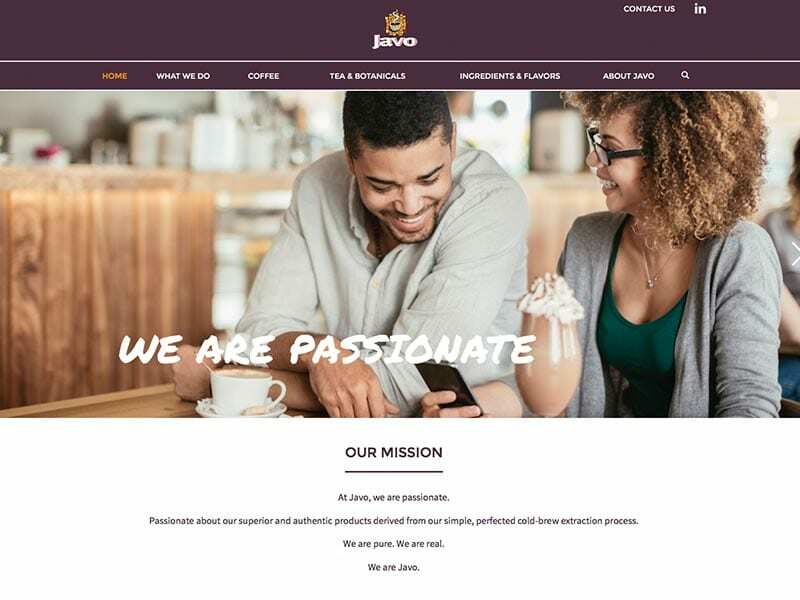 While undergoing a brand refresh, Javo Beverage Company realized the need for an updated, mobile-friendly website. 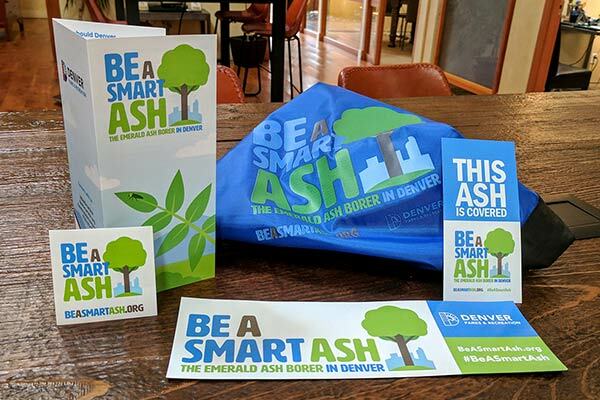 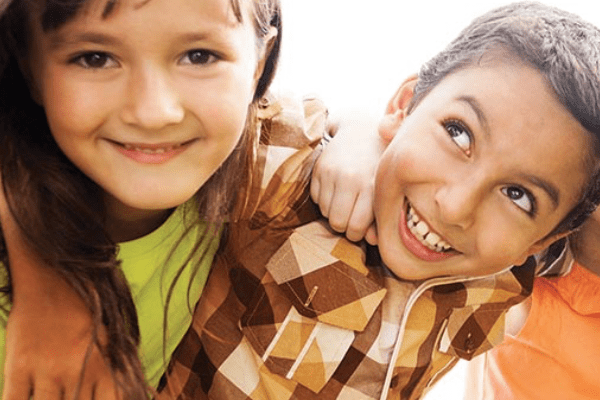 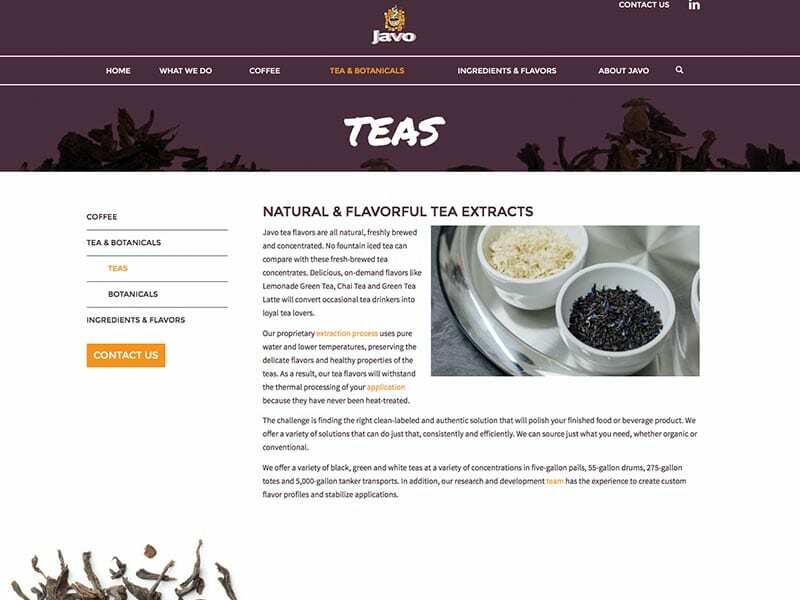 The CenterTable web design and development team began by revising the site map and user experience, while also developing new web copy and redesigning the look and feel of the site. 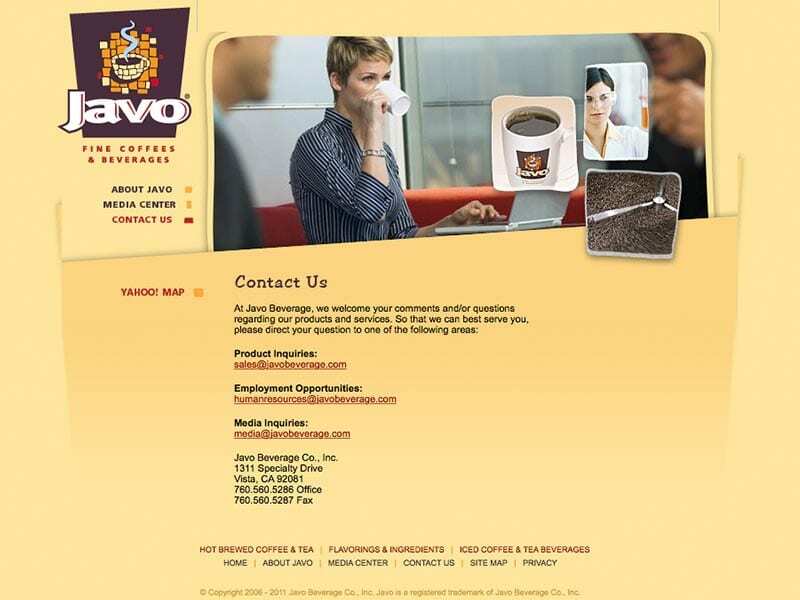 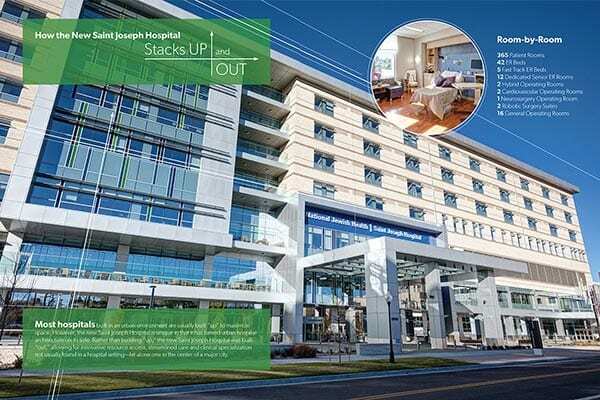 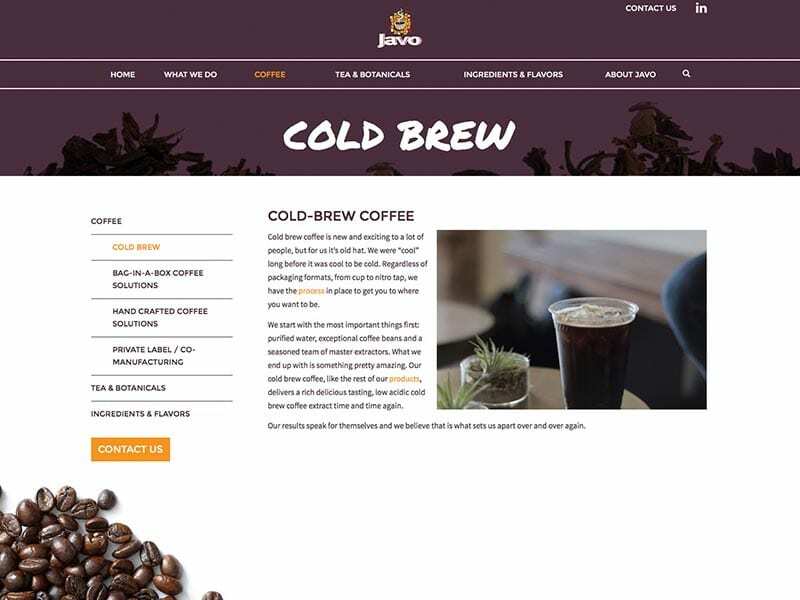 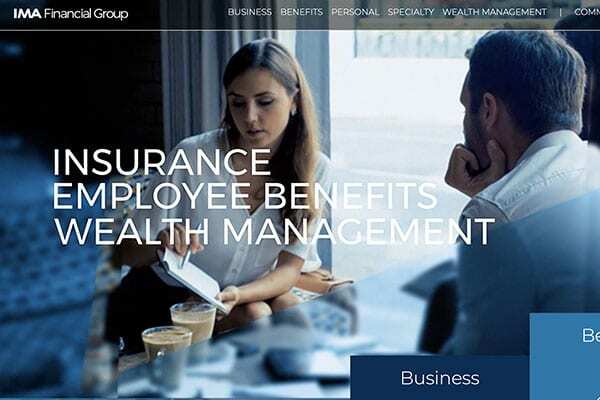 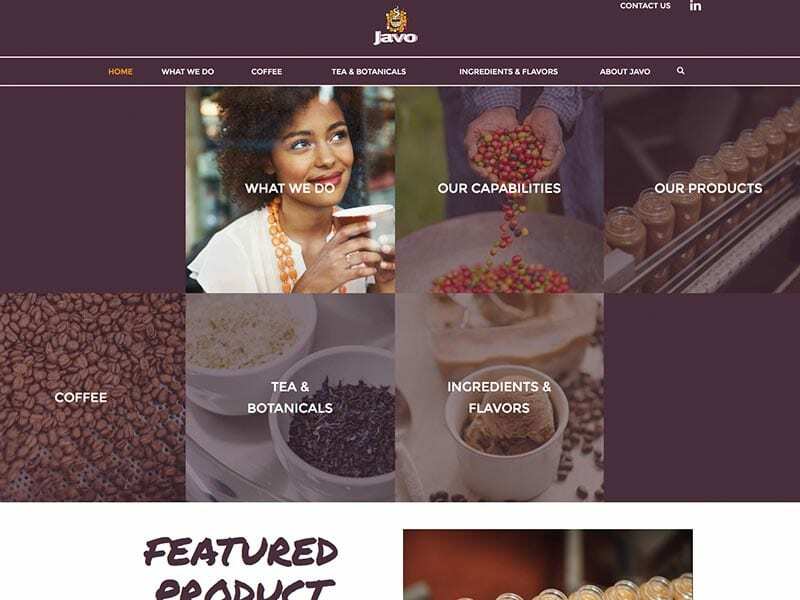 Key elements of the new site include responsive design, search engine optimization, bold photography and easy navigation, all of which create a better platform for Javo to interact with customers and distributors.